With ride-sharing operators, seemingly "cut off at the ankles" by New York City Council last week, after several bills were passed by an overwhelming majority, it hasn't taken long for Uber to try to circumvent some of the legislation, which may "reel them in. "One of the bills to be passed by New York City Council, is to cap the number of vehicles licensed in the city, for at least the next twelve months. This act would mean that Uber, Lyft, as well as other ridesharing companies, would be unable to continue flooding New York City's streets with drivers, or so you would be forgiven for thinking.The bill itself will cap the number of vehicles, and not drivers, therefore one of the plans to circumvent the legislation will be to offer a vehicle share scheme to drivers, whereby Uber's owner/drivers who may not work for two or three days per week will be contacted to ask if they would consider loaning their vehicle to new drivers on the platform, thus keeping as many Uber vehicles on the road as possible.One of the other possibilities being considered by Uber is to offer current livery drivers, which include both traditional yellow taxis as well as black-car drivers the opportunity to join the platform. This may be considered an extremely controversial measure given the recent spate of suicides from within the taxi industry in New York City, tragedies which sparked major protests against Uber and Lyft and subsequently led to the new legislation being drawn-up.Another feature of the new bill will be a minimum wage structure for drivers who are on ride-sharing platforms, something which Uber is not opposed to. 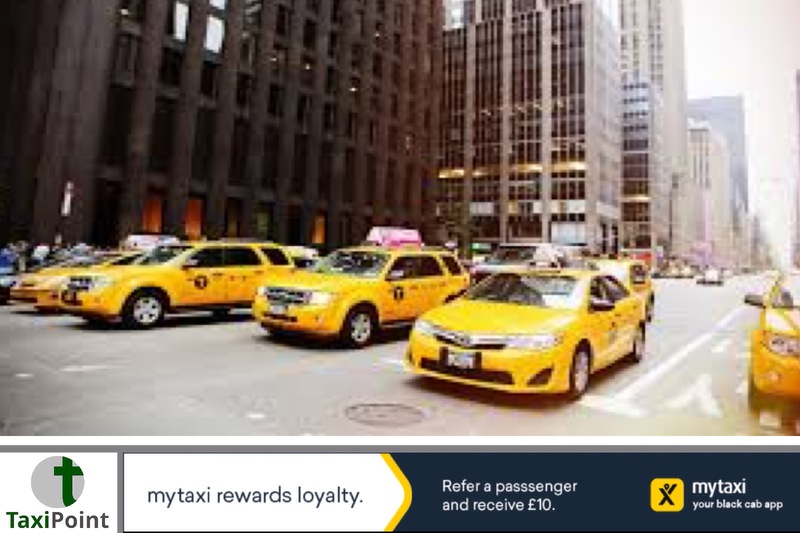 The Taxi and Limousine Commission (TLC) will be conducting a study to analyse the impact that companies such as Uber and Lyft are having on the taxi industry as well as other transportation entities, whilst the year long vehicle cap is in situ.It is expected that Mayor Bill de Blasio will sign off on the legislation this week.